The Sonus L model features parameters for measuring a wide range of applications. The Safety and Environmental Data Logging Sound System is designed for Noise at Work and Environmental measurements and features the Sonus Logging meter. 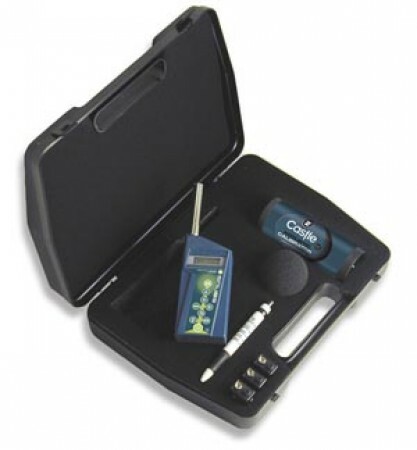 Select Noise at Work measurements for logging noise levels in the workplace, or switch the removable microphone for the dosemeter cable microphone (available separately) and measure personal noise and dose levels. Environmental parameters include L10 and L90 measurements and a third selectable percentile level. The kit is available in 2 options, with GA116L Class 1 meter or GA216L Class 2 meter.